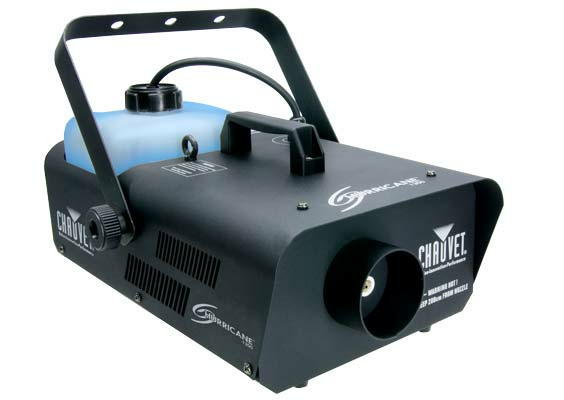 Foggers - Fog Machines - Novelty Lights, Inc.
Our Hurricane Series Fog Machines provide the quality, performance and innovation for which Novelty Lights is known. 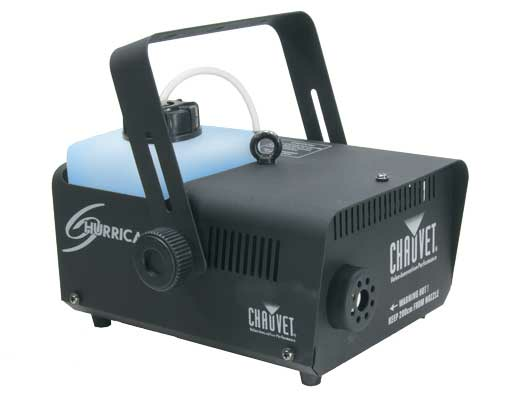 All our fog machines come with generous capacity tanks and quick heat up of water based fog juice. 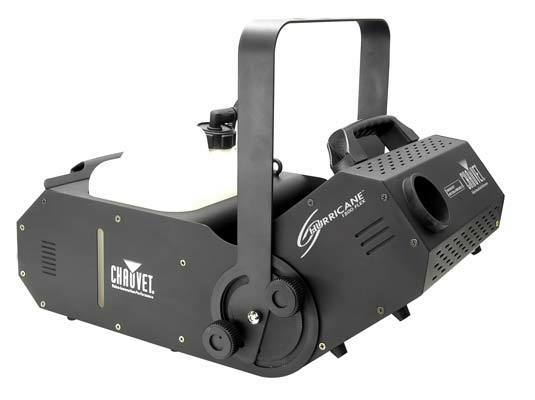 We also sell a wide range of sizes from small to extra large foggers. 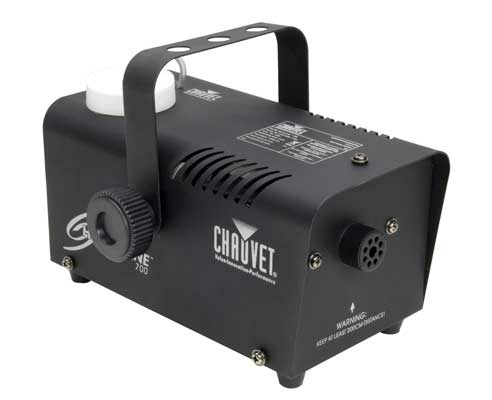 Whether you are looking for a small machine for your Halloween display or a large fogger to smoke up your venue with ease, we have the fog machine perfect for every event.